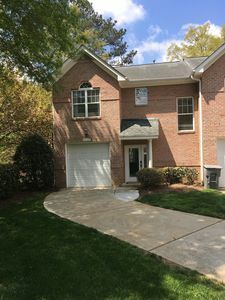 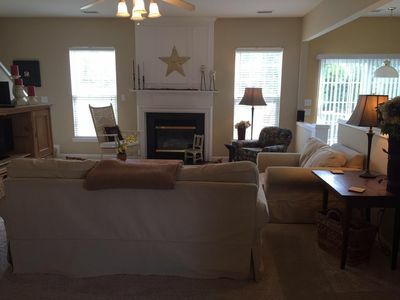 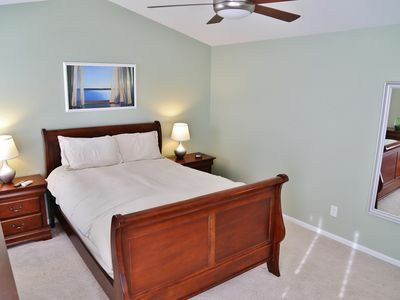 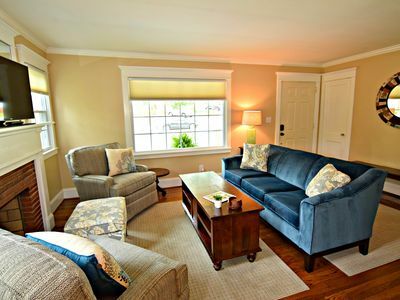 Beautifully furnished in quiet neighborhood located in southeast Charlotte. 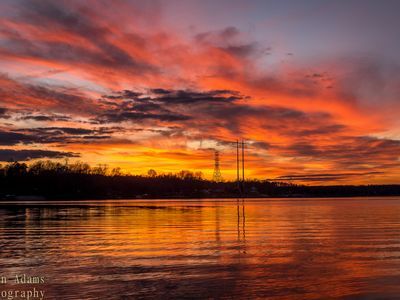 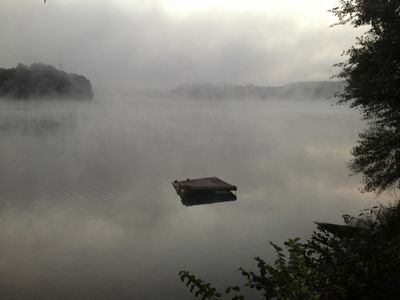 Big water, wide view, amazing sunsets, with pontoon rental available. 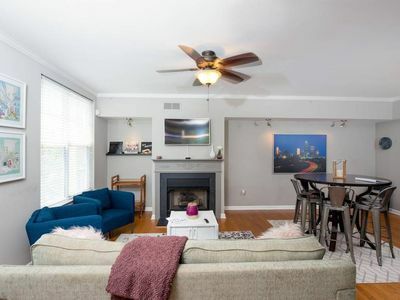 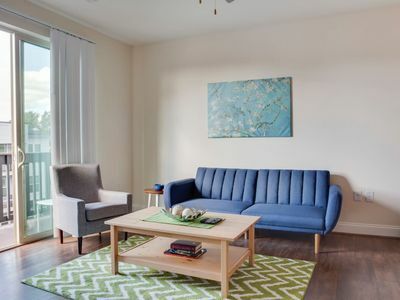 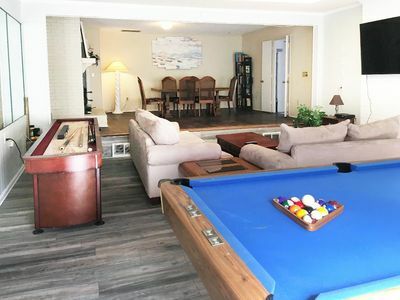 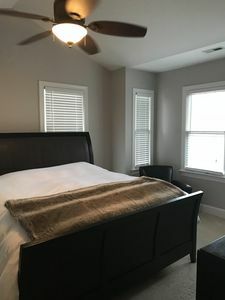 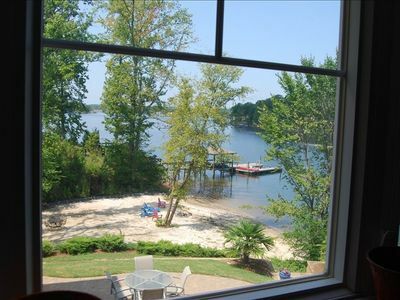 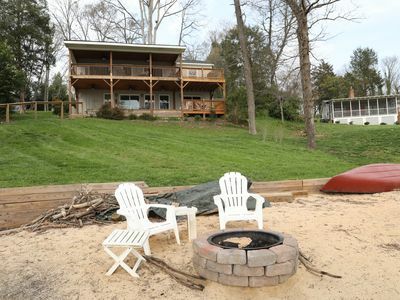 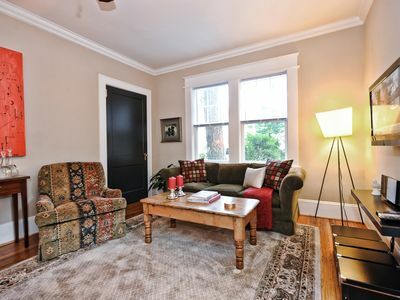 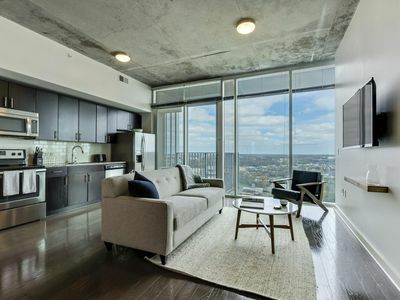 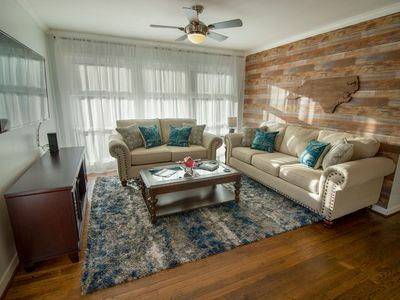 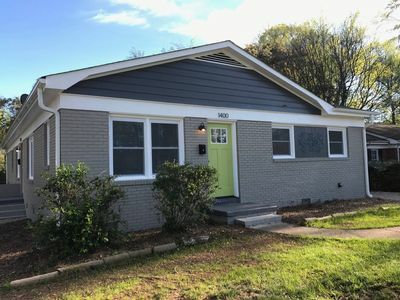 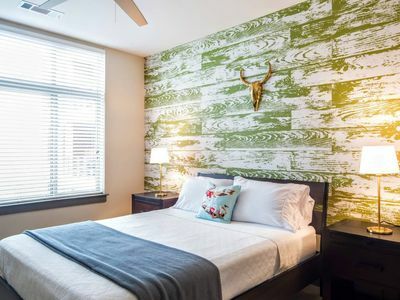 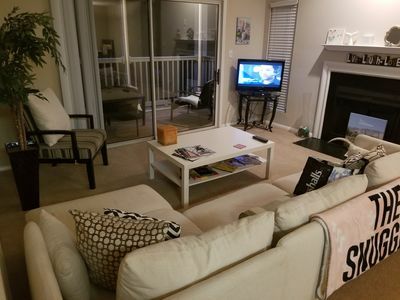 Central Charlotte With Pool Table & Arcade Sleeps 15! 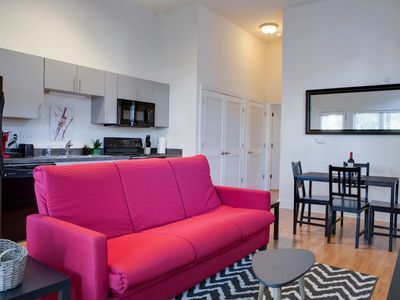 Centrally located, walk everywhere. 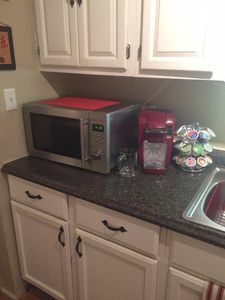 Hotel amenities with free parking.